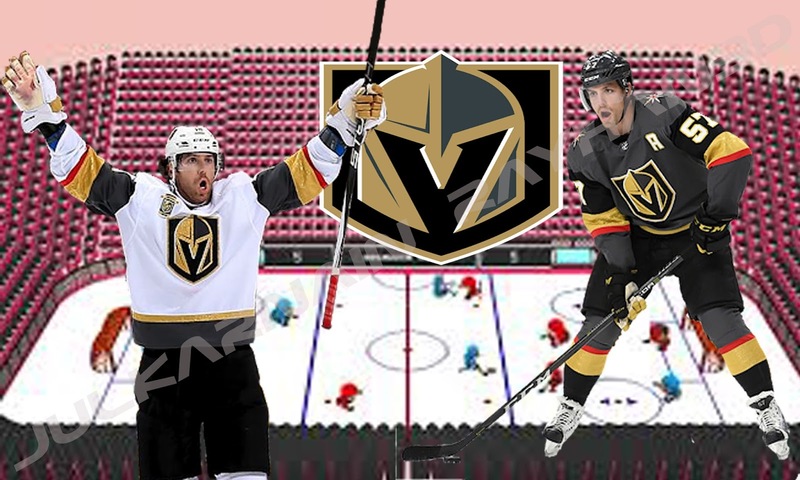 Vegas Golden Knights are a professional ice hockey team based in the Las Vegas metropolitan area.The team is owned by Black Knight Sports & Entertainment, a consortium led by Bill Foley. 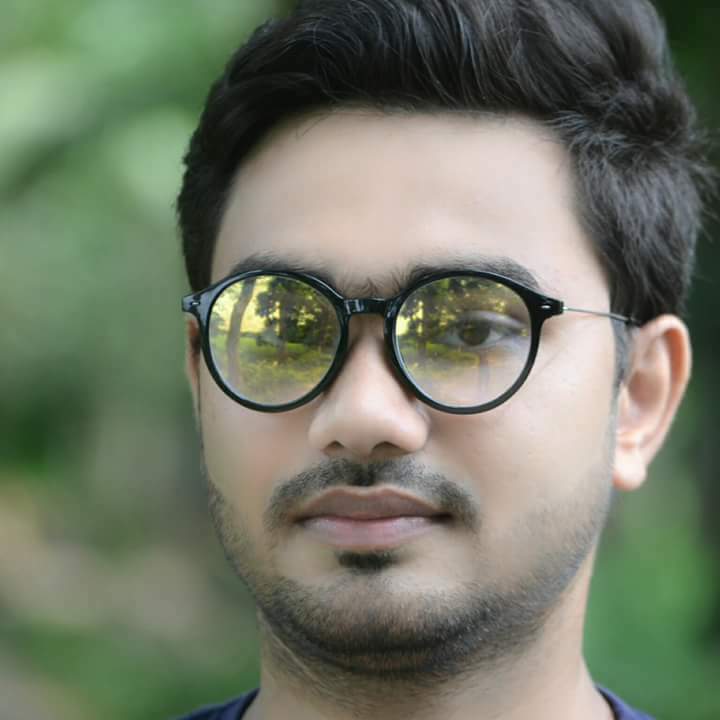 My name is Julkarnain Rayhan, I have Diploma in Textile. I am a blogger and I have a youTube channel.You can find my channel link somewhere in this blog. The blog is sample blog for my YouTube Videos.